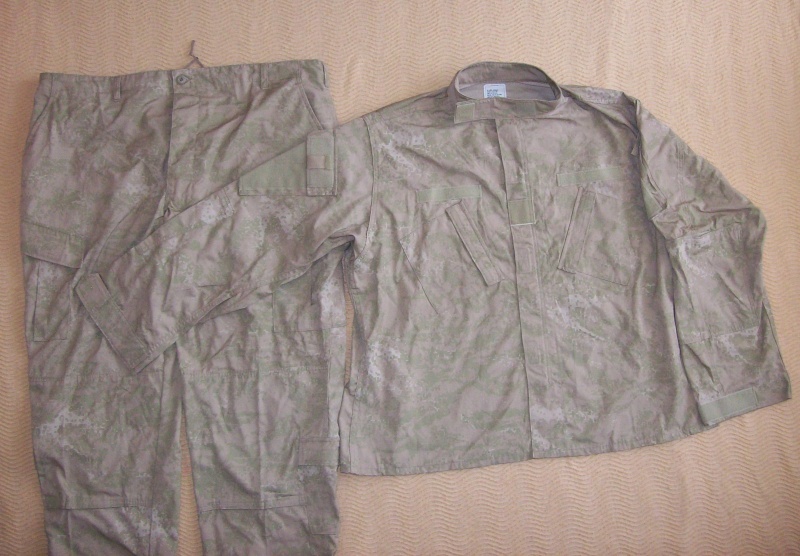 Possible Croatian Trial uniform , or bid sample by a U.S. company . 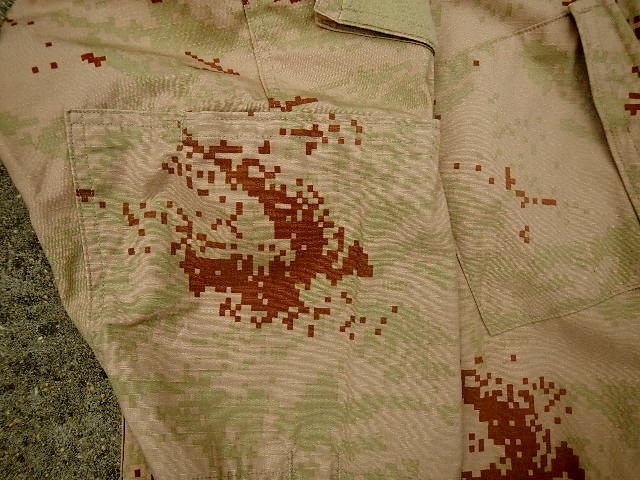 These are samples, just like the one posted by Steve (Panzerwerk), except they're desert patterns. 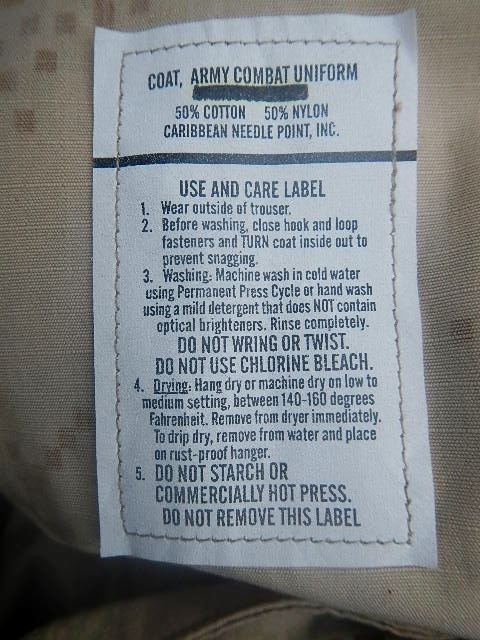 They have the same tags in English and same ACU type cut. I have the desert too , I forgot to post them here , Cool Stuff !!!! Yes, very cool stuff, even if they're just samples. 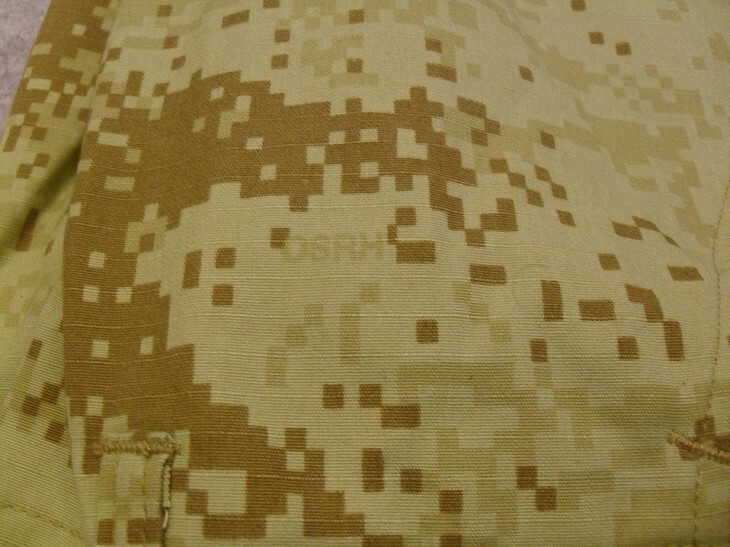 I have a slightly different version of the lighter color uniform. 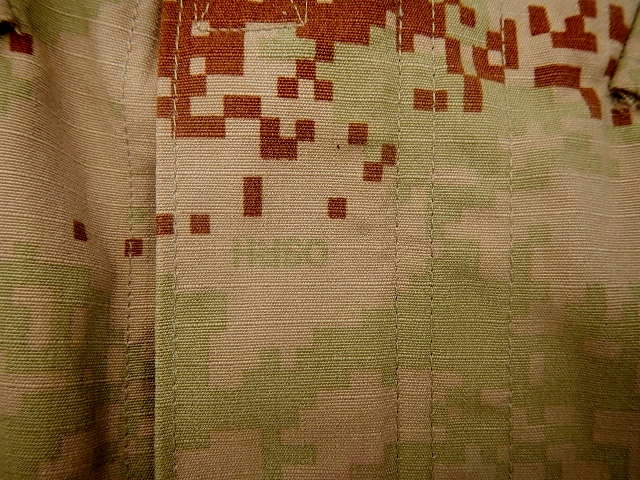 The one that has a map of Croatia imbedded in the pattern. current issue ? Could they perhaps be commercial ? Whatever they are , they are very nice uniforms. 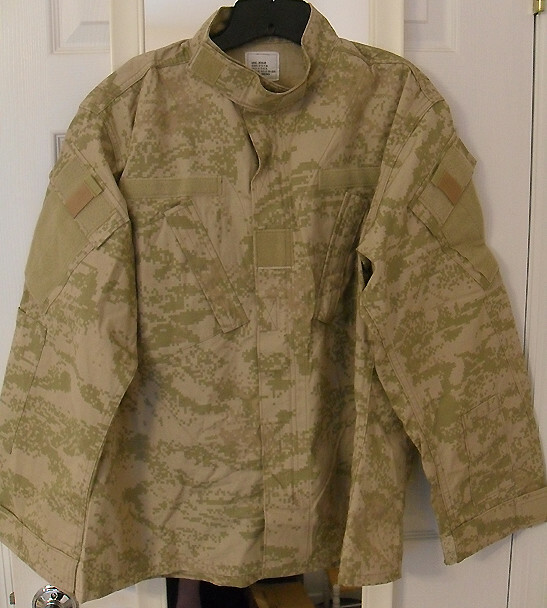 Last theory I remember was some US contractor was bidding on the Croat uniforms. Which seems odd on the face of it because Croatia has a very strong garment industry. But maybe they had to satisfy some sort of legal requirement? 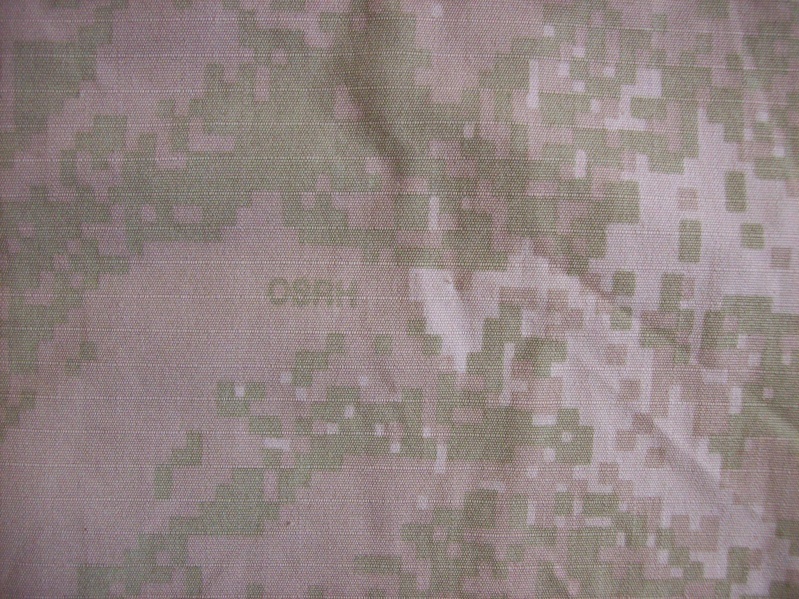 One thing is for sure, the US made stuff is not the same as the Croat actual issued uniforms. 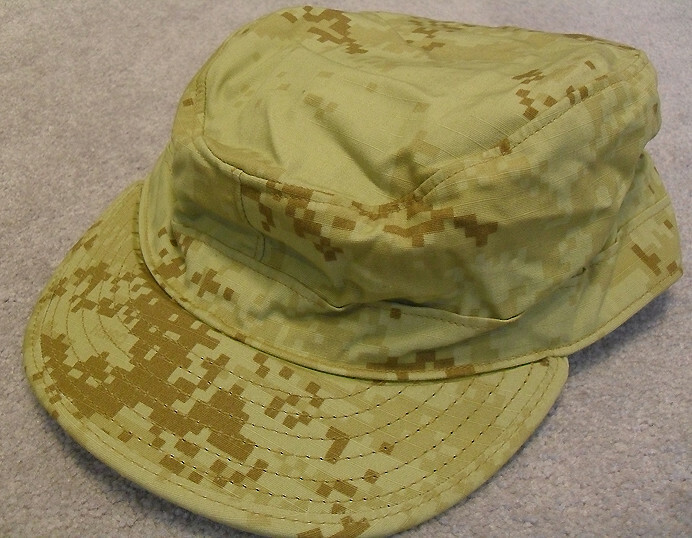 the already tired ACU type design. 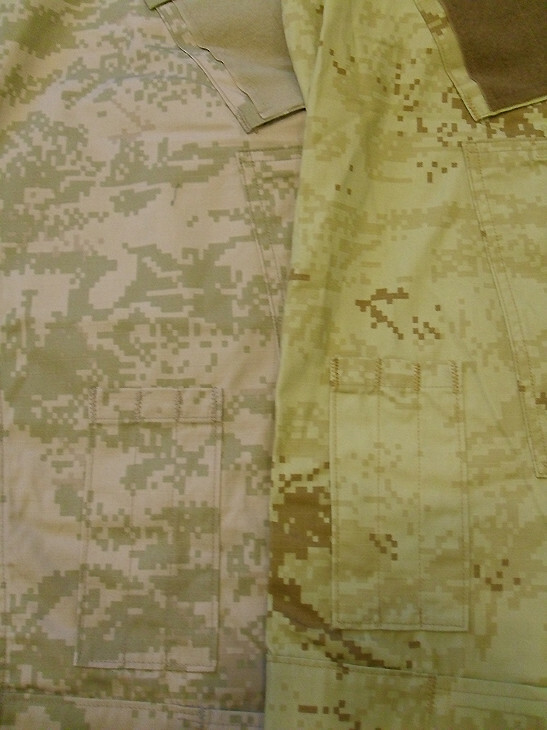 i have both desert and woodland digital uniforms and the quality of them is high, they are made in croatia too. Dug this out today to show someone, and remembered that I had been meaning to post a few photos of it. 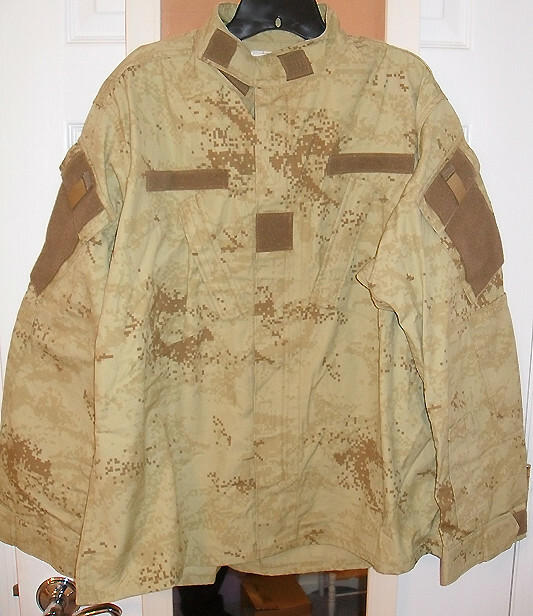 I figure I should post my question here about a Navy uniform I have. 2. 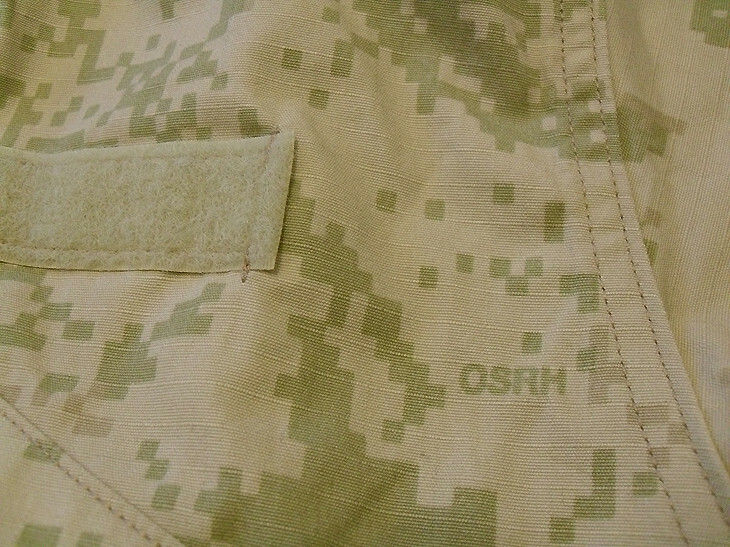 All of the zippers, other than one on the arm pocket, are fairly standard inexpensive types. No pull tabs, no double ended for the jacket front. 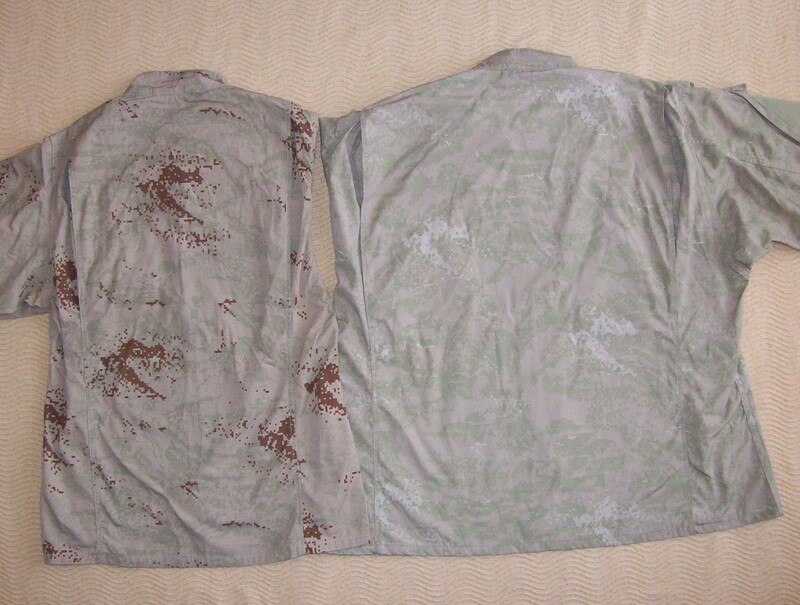 However, they are identical color to the standard type (i.e. not black). 3. Buttons are the same color, size, and general appearance but slightly different style. Based on this I'd say what I have is not genuine issue. 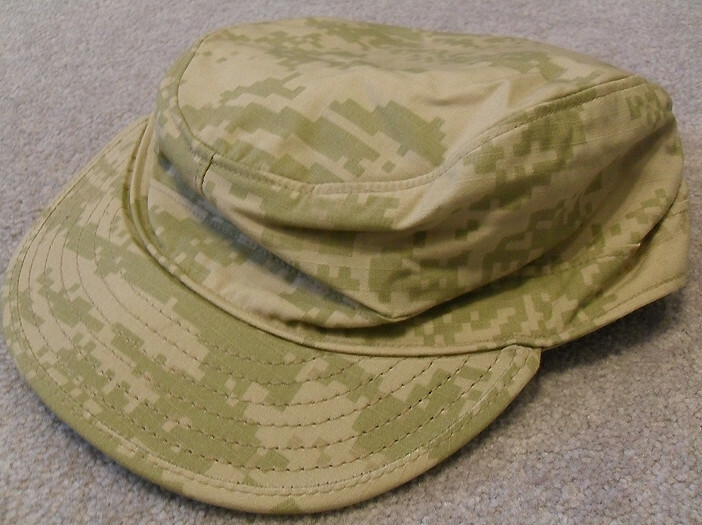 However, it appears to have been made by a Croat military contractor. 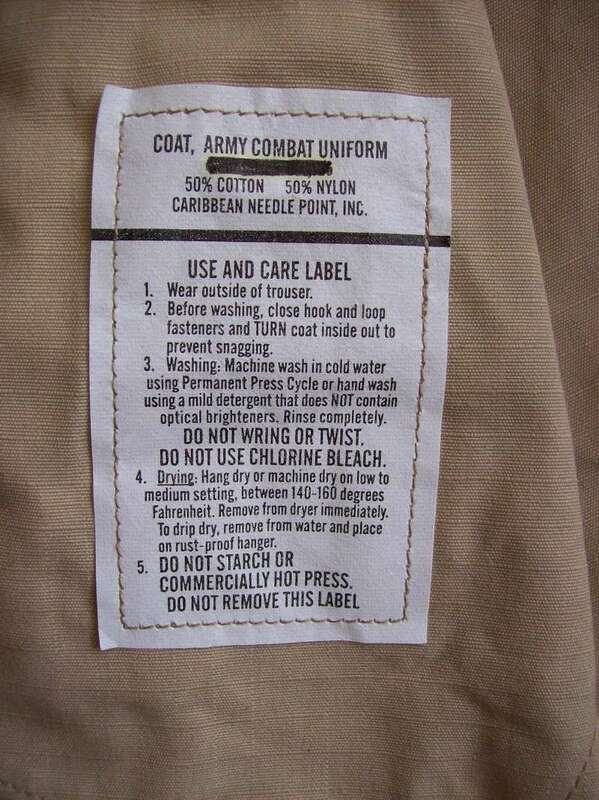 The cloth also seems to be genuine government production. 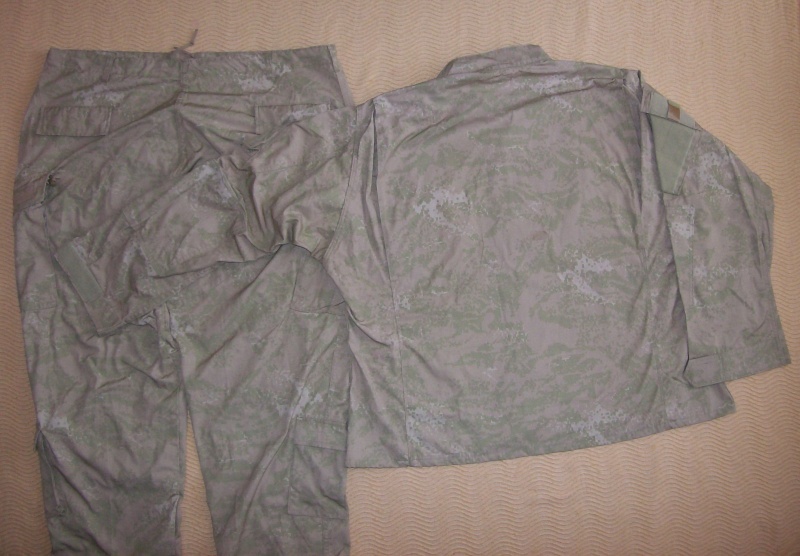 Perhaps a factory sample made from test "winter weight" cloth. 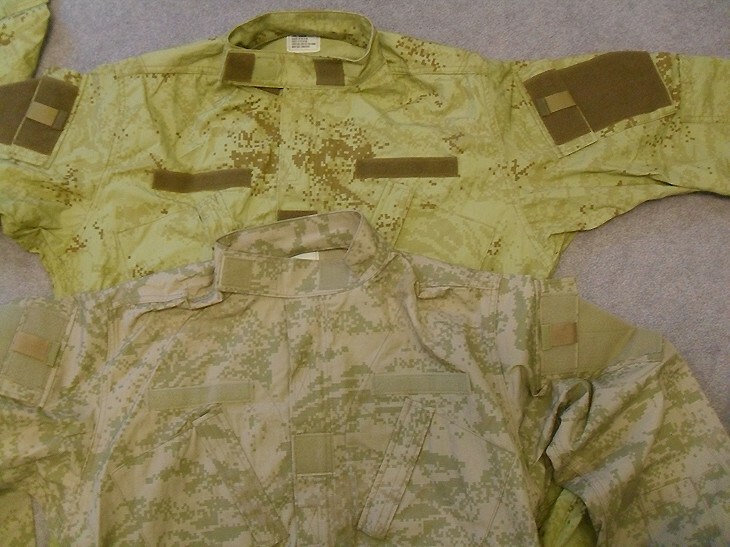 As we know, many nations in Central and Eastern Europe have separate summer (ripstop) and winter (smooth) uniforms. Maybe Croatia thought about doing the same thing? 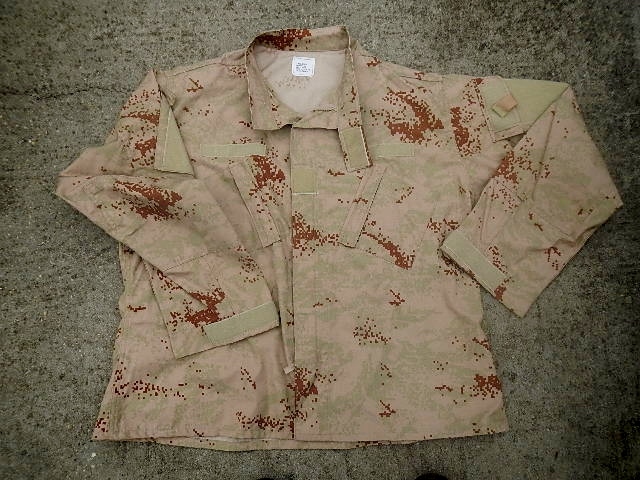 Or perhaps the cloth was a cheaper test print that a contractor made into semi-commercial uniforms just to get rid of the cloth.